Sometimes death is just the beginning of the story. 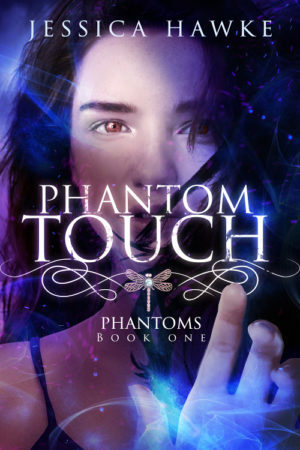 Start the Phantoms series FREE! 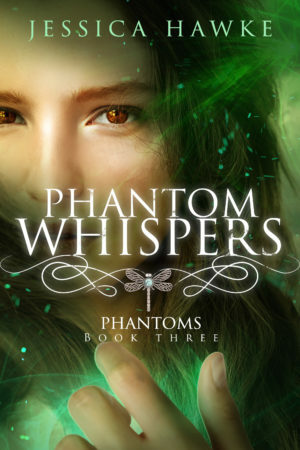 I’m Jessica Hawke, and I write tales of fantasy and paranormal adventure for young adults – and the young at heart. 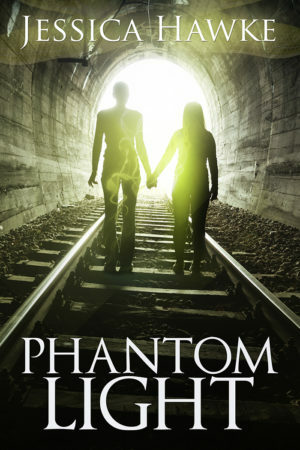 Click the covers to find out more, and don’t forget to grab your free copy of Phantom Light! 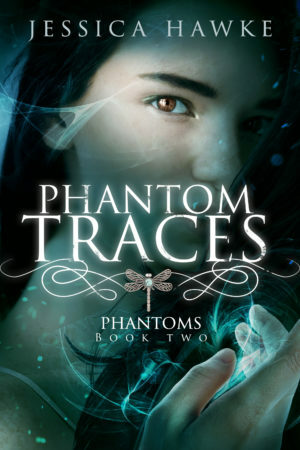 Join my mailing list to receive information about new releases, discounted books, and giveaways. Unsubscribe at any time.